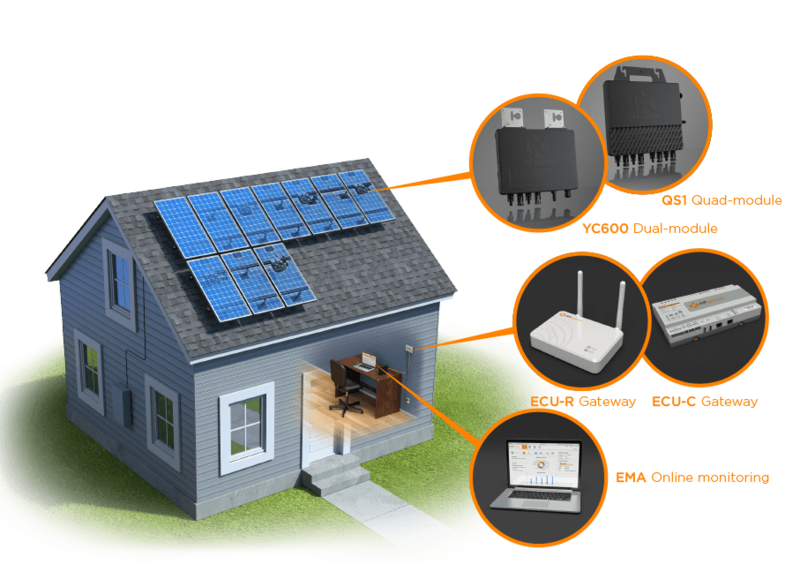 The APsystems microinverter solution integrates our grid-tied microinverters with intelligent networking and monitoring systems, ensuring maximum performance and efficiency of your residential or commercial solar system. APsystems microinverters are the most advanced, reliable units on the market for all residential and commercial applications. Our proprietary chip-based architecture ensures maximum efficiency and allows easy programming for any grid profile. 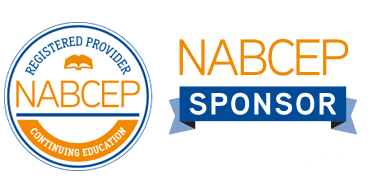 The APsystems Energy Communication Unit (ECU) collects and relays system performance data in real time, giving you comprehensive control over each module in your PV system. The APsystems Energy Monitoring & Analysis (EMA) gives you round-the-clock performance data through any web-enabled device — even your smart phone — anytime, anywhere. Our advanced software detects and alerts you to any performance issues, ensuring the highest system output always. Because it is an integrated system, the APsystems microinverter solution optimizes your solar energy harvest while increasing system reliability; simplifies PV system design, installation, maintenance and management; and improves installer and owner safety. The APsystems microinverter solution is the smartest integrated system on the market today. NOTE: The APsystems microinverter will operate in standalone mode without connecting to either the APsystems ECU or the APsystems EMA, and also works with the APsystems ECU alone. To allow full web analysis, the APsystems ECU must be connected to and logged into the APsystems EMA. Shifting environmental factors constantly challenge the efficiency of solar arrays; dust, debris and shade can drastically lower power output. 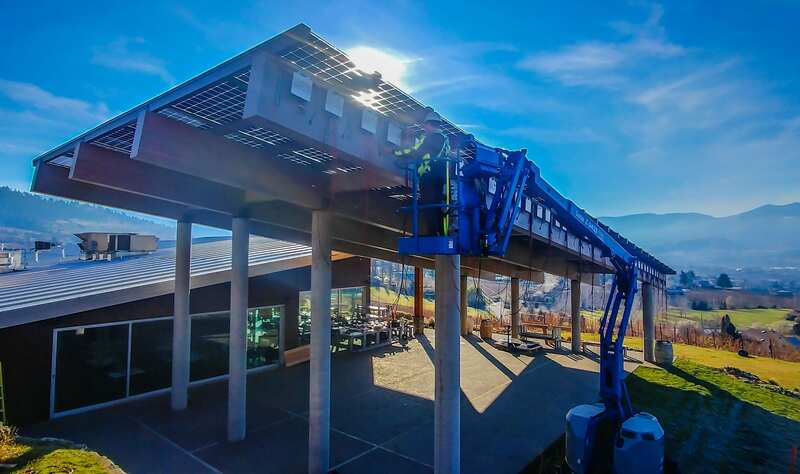 With a conventional “string” inverter system, the least-performing module determines the productivity of the entire array – so the shadow of a single leaf will compromise the whole system. APsystems microinverters give you more power, independently optimizing the output from each solar module. If one module is shaded, all the other modules in your array will still operate at full power. 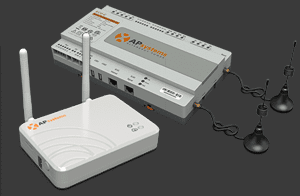 Built into each APsystems microinverter is a function called Maximum Power Point Tracking. Working at hundreds of times per second, the APsystems microinverter continually finds the greatest possible module power, greatly increasing overall system performance. APsystems microinverter installations are typically 5-15 percent more efficient than comparable “string” systems. That’s like having more solar modules on your roof with the same-sized array. The APsystems microinverter solution combines highly efficient solar harvesting and power conversion with our high-tech data collection and communication program – giving you real-time performance and efficiency about your solar array. The APsystems Energy Communication Unit, or ECU collects module performance data and sends it to an internet database. 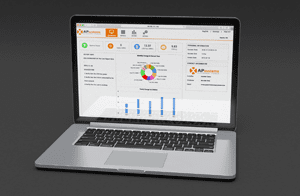 The APsystems Energy Monitoring and Analysis, or EMA software allows around-the-clock management of your solar array through any web-enabled device, like your home computer or smartphone. All APsystems products undergo rigorous factory testing, evaluation, and field tracking, guaranteeing you the highest quality, most dependable microinverters for your solar array. 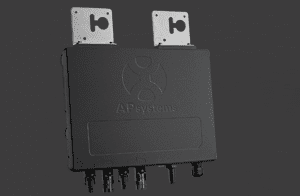 APsystems microinverters are designed for the same lifespan as the solar module. As the industry leader in solar microinverter technology, APsystems will always be here to stand behind our products. 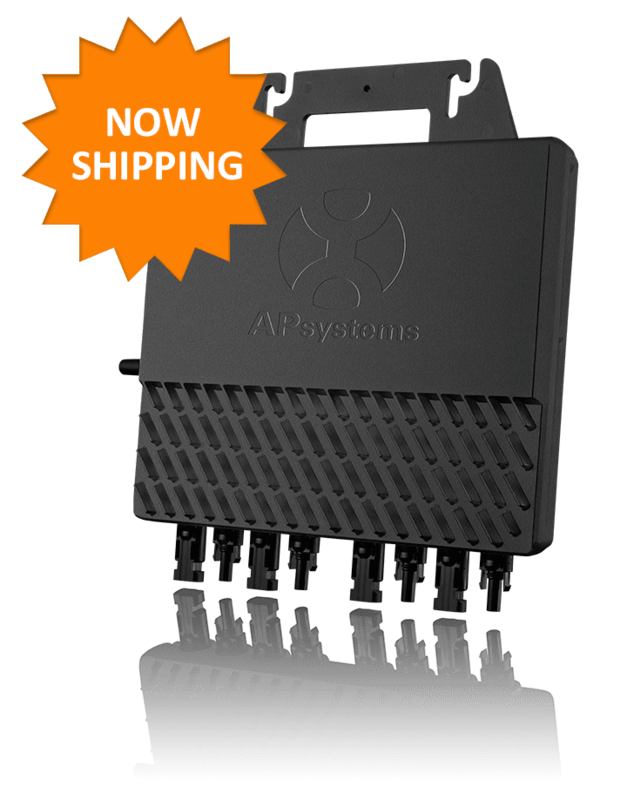 The APsystems microinverter is the affordable, flexible solution for your solar power array. The compact, independent design allows easy installation on virtually any available surface, and because it is an integrated system, the APsystems microinverter solution simplifies system design. Solar arrays can be easily expanded at any time, hassle-free. The savings don’t stop there – our flagship YC500 series models track multiple PV modules simultaneously. 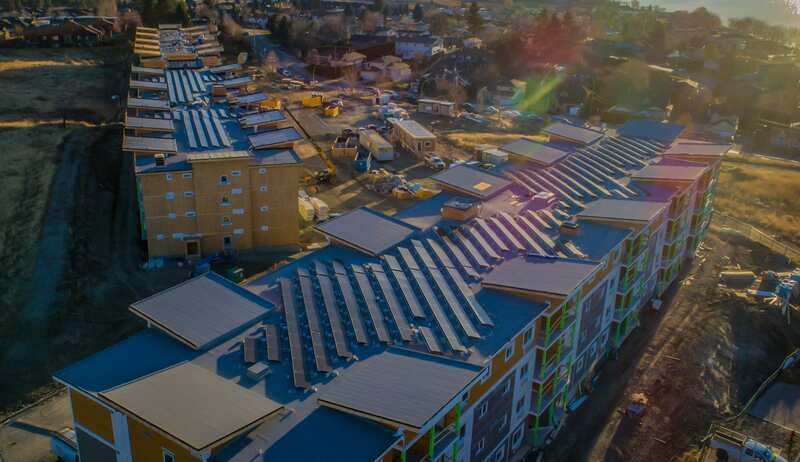 Half the inverters and half the installation means real cost savings for your residential or commercial solar power system. Unlike central inverters with high DC voltages in the hundreds of volts, APsystems microinverters tie directly to the low-voltage PV module and connect to the public power grid via standard AC voltages – enhancing worker and homeowner safety, and eliminating the possibility of high-voltage DC “arc” fires. Our products are engineered for safety – a key feature as state codes change to keep up with the spread of solar across our communities. The Rapid Shutdown functionality required under the new NEC 2014 is built into every APsystems microinverter.